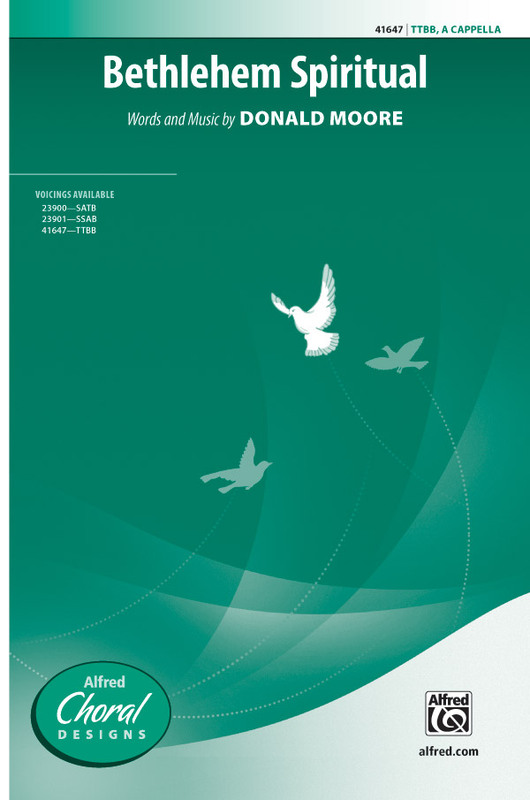 A selection of songbooks and sheet music of gospel and contemporary Christian Christmas arrangements. Quite probably the busiest performing a cappella group in the country The Voices of Liberty are also one of the longest running professional a cappella groups as they perform several sets each and every day at Disney World in Orlando, Florida. The group follows in an even longing-running tradition of Regeneration, as both are almost the same as they were both directed by, and perform almost exclusively the arrangements of, the great Derric Johnson. The sheet music we've all been waiting for, finally some of Derric Johnson's finest Christmas arrangements have been printed for us to sing! Included are 3 Volumes of 4 songs each from the namesake recordings. Gospels and sacred hymns have become increasingly popular in the choral world, especially at Christmas. Their contents and melodies have delighted, deeply moved and comforted many generations. 'Christmas Gospel Hymns' presents a collection of the most beautiful Christmas gospel hymns in easy to intermediate arrangements in pop and swing style. The movements include chord numbering and piano accompaniment, yet can also be sung a cappella. Known throughout the world, all gospels and hymns are in English. This seasonal addition to Word Music s family of Ultimate Youth Choir products equips your youth choir with a versatile resource for Christmas. The Ultimate Youth Choir Christmas Book captures the best seasonal titles from contemporary Christian artists and places them into easily learned SAB arrangements by Robert Sterling. Dramatic sketches written by Bob Hoose complement the songs and create an adaptable way to deliver the Christmas message. With keyboard accompaniment. This is a book you won't want to miss! More a cappella Christmas arrangements from this highly regarded arranger. Very few people arrange a cappella better than Don Besig and Nancy Price! 'There is Joy, Joy, Joy! a new Christmas gospel joins the rank of their other great hits in this genre. Subtly employing the spiritual 'Go, Tell It on the Mountain,' this piece practically sings itself. You will treasure each moment spent on this anthem perfect for Christmas but also good for Epiphany. Next we have an actual arrangement of 'Go Tell It on the Mountain.' From the moment your choir starts the rhythmic, gospel-like accompaniment of this well-known Christmas spiritual, to the rousing jazz finale, the congregation will be swept along. Varying choral textures and use of contrasting dynamics provide lively interest. Houston Bright's 'I Hear A Voice A-Prayin'' is another gem. The occasional divisi within each voice part makes this a fun and challenging piece for your choir's Holiday program. 'The Water Is Wide' is done perfectly by Roger Folstrom. Its flowing melodies and lush harmonies make it a great spiritual for any time of the year. Songlist: Go Tell It To The Mountain, I Hear A Voice A-Prayin', Steal Away, The Water Is Wide, There is Joy, Joy, Joy! Displaying 1-50 of 293 items. A lesser-known Christina Rossetti Christmas poem is gently caressed in this engaging anthem. An expressive theme rises and falls with elegant contours, delivering this classic poetry with great sensitivity. Each verse ends with a soaring gesture of Alleluia, Christ the Lord is born, crowning the carol with hope and joy. The piano writing is exquisite and a perfect partner for this peaceful seasonal berceuse. Uses: Christmas, Introit Scripture: Matthew 2:6; Luke 2:7 Perfect as a Christmas processional or concert opener, here's a fresh take on an ancient tune and text. Enriched by a unique modal melodic and harmonic syntax, this anthem is refined and elegant. Add the 3 octaves of handbells for an extra festive touch! Part for Handbells available as a digital download. The triumphant opening Prepare the Way of the Lord sets the tone for this joyous and celebratory Christmas cantata. A children's choir is featured in two sections, bringing innocence and simplicity to the telling of the story. It displays some of Harlan's best writing and truly a signature work. Songs include: Prepare the Way of the Lord, My Soul Magnifies the Lord, A Child This Day, Hush My Babe Lie Still and Slumber, O Sing a Song of Bethlehem, The Wise May Bring Their Learning, and O Come All Ye Faithful. Full orchestration available.Available separately: SATB, Orchestra Pak/ePak, CD 10-Pak, Preview CD, Preview Pak and ChoirTrax Accompaniment CD. Performance Time: Approx. 30:00. Uses: Christmas Eve, Christmas, Benediction, Concert Scripture: Romans 15:13; Galatians 3:14 A peaceful moment of benediction at the conclusion of a Christmas service is part of many worship traditions. This ancient Irish blessing is filled with touching imagery of stars, hearth and angels, all wrapped up in beautiful music. Don't miss this elegant choral blessing! Duration: ca. 2:31. Uses: Christmas, Communion Scripture: Luke 2:8-9; I Corinthians 11:23-29 At the plaintive strains of Silent Night, this sensitively designed anthem of reflection rises like a prayer to call the church to the grace of God's table. Surrounded by tender music, this song delivers candlelit sonorities and cloistered chords to match the contemplative nature of the text. As the final verse issues a challenge for us to take the gift to the world, an effective crescendo raises the call before allowing the anthem to end in peaceful calm as it began. Violin (or C-instrument) part included. Duration: ca. 4:16. John Purifoy has crafted an exquisite anthem based on Isaiah 11:1-9. John's dedication of this work to grandsons Jacob and Luke give it an extra special touch. Duration: ca. 4:30. Uses: Christmas, Christmas Eve Scripture: Ephesians 3:10 A stellar original composition, this seasonal song reminds us of the true meaning of Christmas. More than an attractive Christmas card, this anthem presents a powerful message for your seasonal services. Warm harmonies and a rich satisfying accompaniment compliment this lovely poem of promises fulfilled. Uses: Christmas, Epiphany, Communion Scripture: Psalm 146:1 One of the most unique offerings for winter that you will find, this combination of It is Well With My Soul and Silent Night should not be missed. An atmosphere of calm assurance is woven into the fabric of this abundantly expressive piece offering a very special moment for Christmas or Epiphany communion. Destined to be a standard, this anthem will touch your heart and lift your spirits! But the Bethlehem star may lead me, to the sight of One who freed me, is at the crux of this personal and intimate prayer for Christmas Day. Duration: ca. 2:40. Uses: Advent Scripture: Isaiah 9:6-7 One of Chopin's most profoundly engaging melodies forms the foundation of this fascinating Advent offering. The arranger creates a meaningful dialogue between a treasured carol and this masterful theme. Chorally satisfying, your singers will connect with its tender beauty, and your audience will feel anchored to the familiar tune. Incredible! 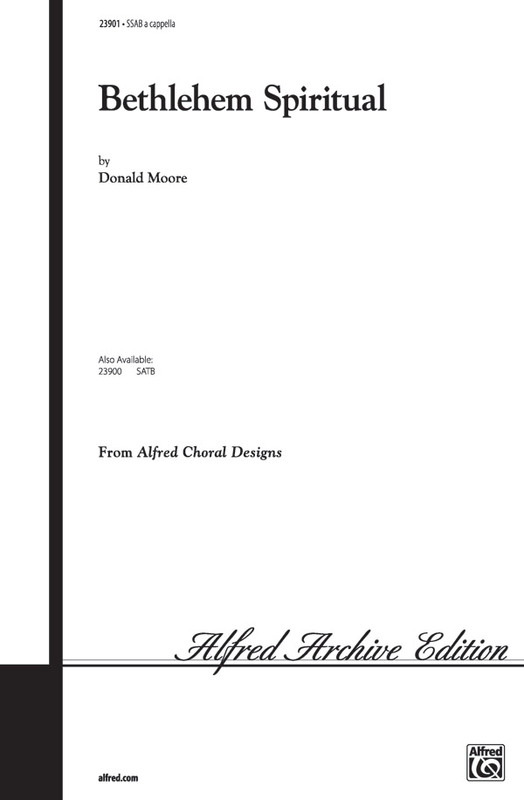 Score and parts (fl, ob, tpt, hn, perc, hp, vn 1-2, va, vc, db) available as a digital download. An anthem written for the Sunday after Christmas with a message to carry the spirit of Christmastide throughout the year. Hope and joy are revealed in the birth of our Savior and this anthem calls the world to come and behold that precious miracle. A pleasant, flowing melody leads the piece onward, beckoning the listener to follow the warmth of a shining star to find true light. The writers have utilized the classic, In the Bleak Midwinter and updated it with a relevant new text, which points the church toward the coming year and the spiritual journeys lying ahead. Once again, Nancy Price and Don Besig provide the singing church with beautiful and useful material. A Time for Hope, A Time for Joy is a sure statement of faith to treasure the feeling of Christmas all year long. Cindy Berry is a master at true worship and praise anthems. Adore Him, Emmanuel is an intimate anthem of worship which ends with a hushed conclusion. With a hint of Away in a Manger and an optional descant, this selection is a real jewel. Lightly dancing, with a hint of mystery, this new Lloyd Larson creation sings with the hope of Advent and the words of Isaiah. From the hushed beginning to the bold finish, Advent Canticle is refreshing. Audio available on BonusTrax #08743774. Uses: Advent Scripture: II Samuel 3:4; Malachi 4:2; Matthew 4:16 A time-honored text anchors this expressive ballad from contemporary artist Christy Nockels. Written in a singer/songwriter style, the piece has a special introspective spirit. Arranged for success, the conservative vocal ranges and linear characteristics of the tune encourage easy learning and enable maximum attention to musicality and blend. Whether presented with piano alone or enhanced with acoustic guitar and light rhythm, this anthem will bring a prayerful ambiance to any Advent gathering. 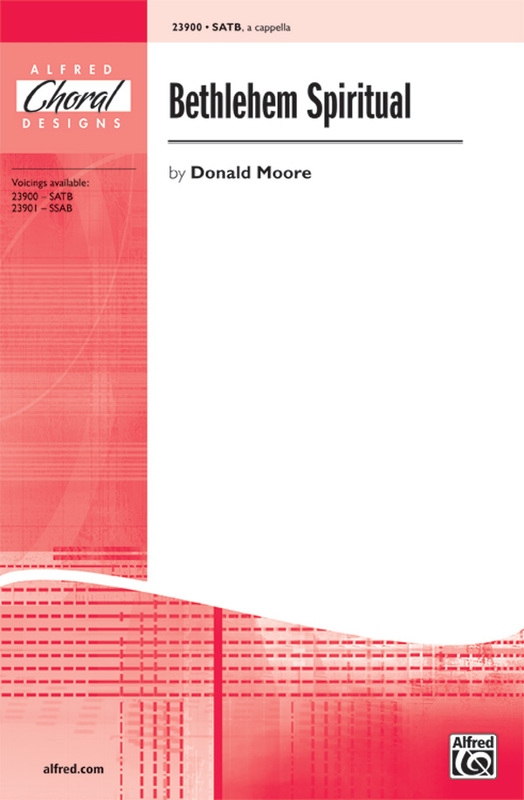 Score and Parts (syn, gtr/b, dm, perc 1-2, vn 1-2, va, vc) available as a digital download. Uses: Advent Scripture: Haggai 2:7, Psalm 34:4, Romans 6:22, Luke 2:10 A tuneful gathering of Advent carols is skillfully presented in this very programmable octavo. Quickly learned, it displays familiar tunes delightfully decorated with the classical song, Tambourin by François-Joseph Gossec. A festive flute part is included. New music combines with favorite Advent carols in Advent Trilogy. Benjamin Harlan has created a very moving medley which captures the longing and beauty of Advent. Includes: O Come, O Come Emmanuel; Prepare Ye the Way; Come, Thou Long Expected Jesus. Available: SATB, Instrumental Pak, ChoirTrax CD. AdventSongs is an essential survival resource for seasonal Advent needs. Reaching deep into their years of experience as church musicians, the successful songwriting team of Don Besig and Nancy Price provides a needful compilation of introits, calls to worship, a candle-lighting response, and a benediction, complete with congregational refrains. This beautiful assortment of meaningful Advent moments is a one-stop answer to all of your pre-Christmas planning needs. 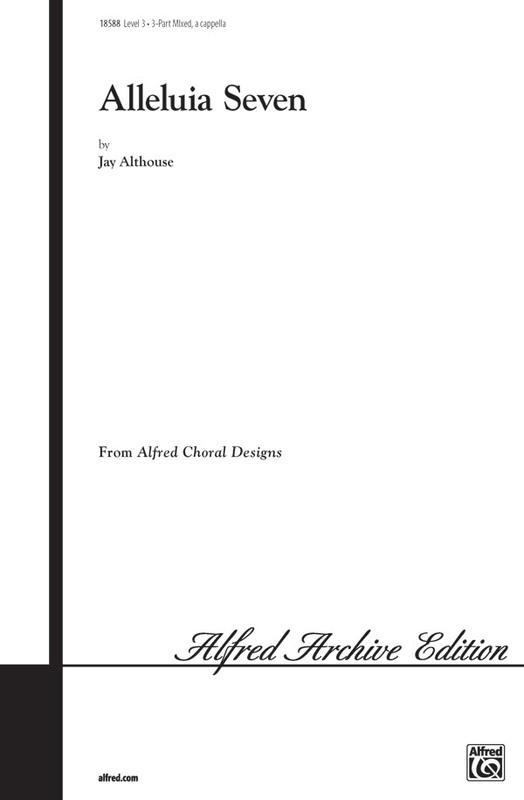 AdventSongs will be a valued addition to your choral library for years to come. What an exciting Christmas spiritual, flavored with African and Latin percussion, and incorporating the familiar Kum Ba Yah! Donit miss this exciting new S.A.T.B. 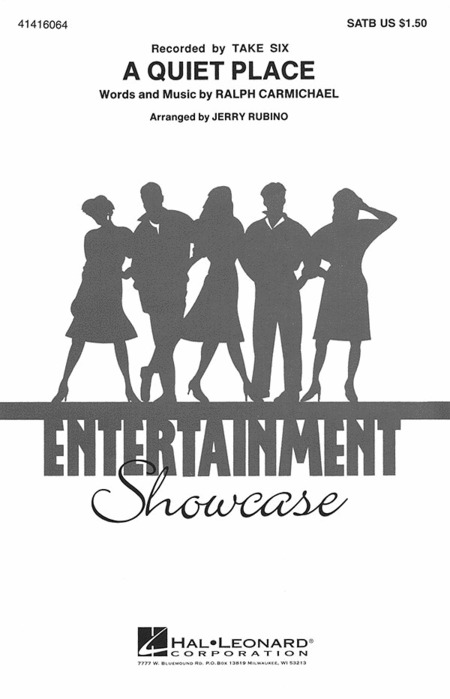 a cappella spiritual (with soprano or tenor soloist) for worship or concert, church or school, this Christmas season. A splendid percussion accompaniment track is also available. Writers John Parker and David Lantz III bring us this exciting Advent anthem full of excitement and rhythmic vitalitiy. Here is a perfect worship anthem for the Advent season. Duration: ca. 2:15. Uses: Advent, Christmas, Youth Choir Scripture: Matthew 1:18-24; Luke 1:46-55; Luke 2:1-7 This splendid anthem from Michael W. Smith's Christmas album has all the makings of a holiday classic, capturing the deep emotion felt on the journey to Bethlehem. 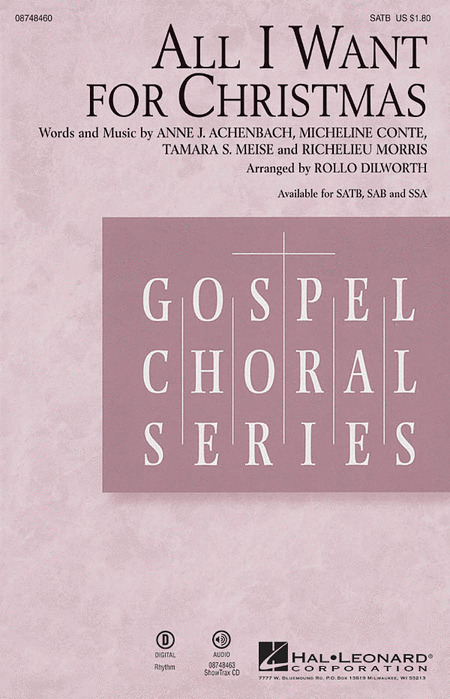 Smartly arranged for choir, the expressive melody and meaningful text are beautifully joined to create a truly memorable moment in any concert or worship service. 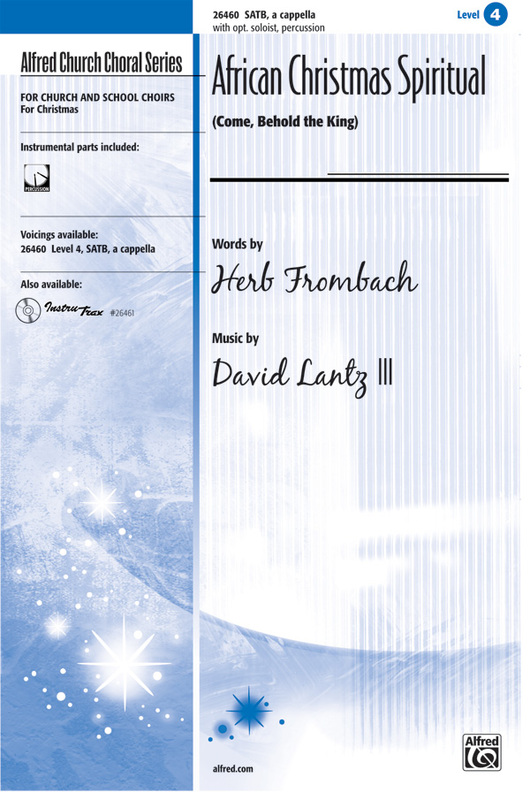 Score and Parts (hn 1-2, perc, hp, vn 1-2, va, vc, db) available as a digital download. Uses: Christmas, Christmas Eve Scripture: Luke 2:8-9 A true one-rehearsal-wonder, this SAB delight is perfect for holiday times. A classic text is given a new setting and the update is a cheerful invitation to the manger with a splendid call to worship for Christmas. Handbell part (3 octaves, 12 bells) included. With a strong Biblical textual origin, this new Parker/Pethel creation almost sings itself! Light and rhythmic, it moves with great energy and ease. Use the optional rhythm and flute accompaniment (or ChoirTrax CD) to really make this one shine. Uses: Call to Worship, Christmas Scripture: Luke 2:13-14; Philippians 3:3 Alive with classical grace, this lively carol concept combines a traditional seasonal text with a treasured hymn tune. Infused with great voice leading and supported by a stellar accompaniment, this is an effective call to worship for Christmas services and concerts. Parts for 2 Flutes and 1 Cello available as a digital donwload. Uses: Christmas, Christmas Eve Scripture: Luke 2:14 From our Simply Sacred line of products, this beautifully crafted carol arrangement marries art with practicality. The soaring tunes of the carol are arranged for modest choral resources and the results make an ideal contribution to the choir folders of smaller choirs and a thoughtful choice for snow Sundays when numbers are diminished. This majestic anthem from Michael W. Smith's Christmas album proclaims the wonder of the gift of the baby boy, the Son of God: All creation sing His praises, Earth and heaven praise His name, All who live come join the chorus, Find the words, His love proclaim. Performance Time: Approx. 2:30.Available separately: SATB, SAB, SSA, BonusTrax CD and Instrumental ePak. Instrumentation: Flute, Oboe, Trumpet 1 & 2, F Horn, Trombone, Tuba, Percussion, Timpani, Violin 1 & 2, Viola, Cello and Bass.